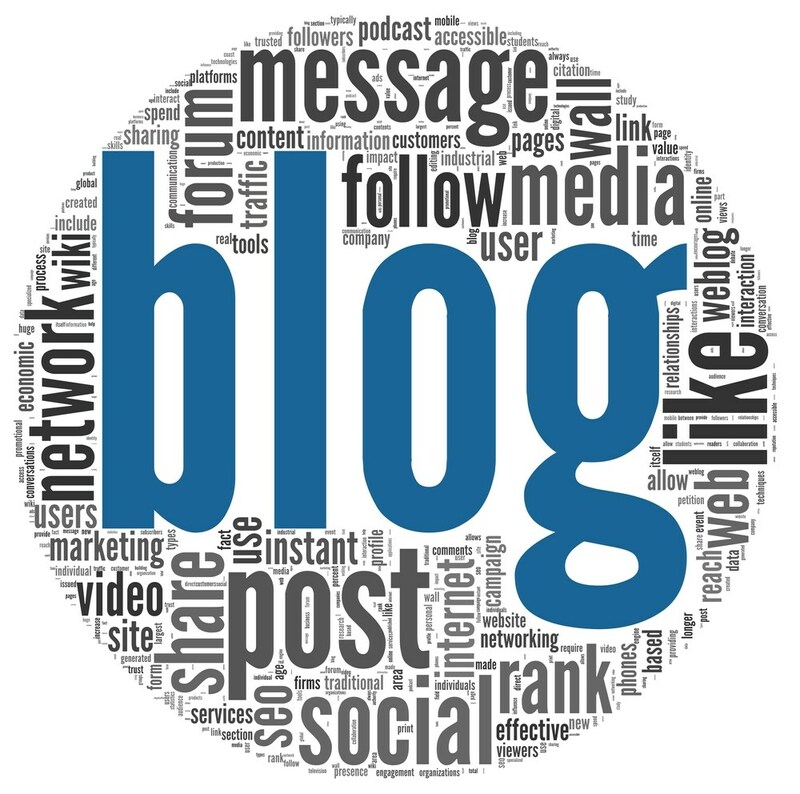 If you aren’t blog­ging on a reg­u­lar basis, you are miss­ing out on a huge oppor­tu­ni­ty. In the chang­ing busi­ness envi­ron­ment that we live in, miss­ing out on some­thing could mean the dif­fer­ence in earn­ing more mon­ey, attract­ing new clients, get­ting more speak­ing gigs, or even that pro­mo­tion you’ve been hop­ing to get. For many “solo­prenuers” and small busi­ness own­ers, the life and death of your online rep­u­ta­tion can rely on this very sim­ple fact: You must be blog­ging. We know that blog­ging increas­es the bot­tom line of a small­er busi­ness­es by increas­ing leads and sales, but what about your per­son­al brand? 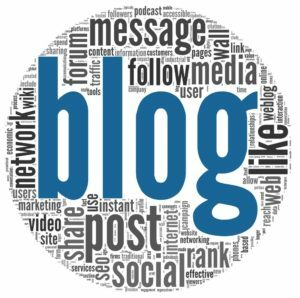 Why Is Blogging So Important For Your Professional Success? This advice is true whether you’re a con­sul­tant, a design­er, an accoun­tant, a lawyer, a doc­tor, a real estate agent, a ther­a­pist, a life coach, an author, a pub­lic speak­er, or any oth­er pro­fes­sion­al who’s busi­ness depends on what YOU know. And let’s be hon­est, in many cas­es, it isn’t WHAT we know but WHO we know that real­ly helps grow our busi­ness­es. What you know and who you know — both affect your per­son­al brand. The best way to strength­en your per­son­al brand is through a strong online pres­ence backed by con­sis­tent blog­ging and social media. For my pro­fes­sion­al life, blog­ging has been a key fac­tor in grow­ing my net­work and build­ing my author­i­ty. With more author­i­ty comes more trust. And with more trust comes more clients. It’s a sim­ple equa­tion. How Does Blogging Impact Your Authority? It’s all about the byline folks. Every time you blog, your name is attached. The more your name is out there, the more peo­ple will start to remem­ber you. When you blog about indus­try relat­ed top­ics, it shows you know what you’re talk­ing about. And because you took the time to write about it, it shows you are ded­i­cat­ed to edu­cat­ing the world around you. It demon­strates that you are capa­ble of pro­vid­ing val­ue. If you’re cre­at­ing valu­able con­tent, peo­ple are going to share it, source it, and even link back to it. Talk about a non­stop refer­ral chain! The more you blog, the more “places” you can be found. And you shouldn’t lim­it your­self to a restrict­ed list of “tar­get key­words.” Some­times it’s the things that you might not expect that peo­ple res­onate with. Have you ever need­ed that extra push to make the sale? By blog­ging, you can explain dif­fer­ent top­ics from a dif­fer­ent medi­um. You can show your exper­tise and look more offi­cial to your prospects. I’m sure there are tons of ques­tions you get day-after-day. Guess what? Peo­ple are search­ing online for the answer. When you can answer their burn­ing ques­tions imme­di­ate­ly, you earn instant trust. This is a no-brain­er. When you share your con­tent, peo­ple will be look­ing to you for more con­tent. Start blog­ging and watch your net­work grow! Google is very keen on show­ing results from web­sites that have fresh con­tent. Blog­ging is the best way to keep your web­site con­stant­ly updat­ed with new, time­ly con­tent your cus­tomers and prospects will love. There is noth­ing worse than los­ing a vis­i­tor because you haven’t updat­ed your blog. Keep the traf­fic com­ing to your web­site by blog­ging fre­quent­ly and con­sis­tent­ly. When some­one thinks about your indus­try you want them to think about you. Con­sis­tent blog­ging allows you to blog about dif­fer­ent top­ics and trends in the indus­try and keep your name rel­e­vant. Arti­cle by Stephanie Fras­co is a lead­ing social media mar­ket­ing con­sul­tant. Over the past 7 years, she has worked close­ly with clients from all over the world to help each of them get more results from online social net­works. Through expe­ri­ence, Stephanie has mas­tered some of the most pow­er­ful social media web­sites. Today, Stephanie pro­vides exclu­sive social media con­sult­ing ser­vices to a hand­ful of glob­al clients. .